Ever wondered the number of selfies that are clicked around the world in a year? It has been estimated that a whopping 1.2 trillion digital photos were taken in the year 2017, where 85 percent of them were snapped through smartphones. Smartphone cameras are bounded to their arsenal of features like panoramic views, slow motion and time-lapse. To an age of people where clicking selfies is now a common social behavioral norm, handheld phone-cameras and selfie sticks are limited to a certain space and distance only. And this surely doesn’t keep you from wanting your selfie being clicked from airborne cameras right? The obvious answer to getting clicked from angles higher than your hands can reach or rise to is a drone camera, which, however, is a niche and high maintenance investment, given to its high price, difficulty in operation and handlings, and is cumbersome to carry around. If it is not ‘necessity’, then desire definitely has been the mother of newer inventions. 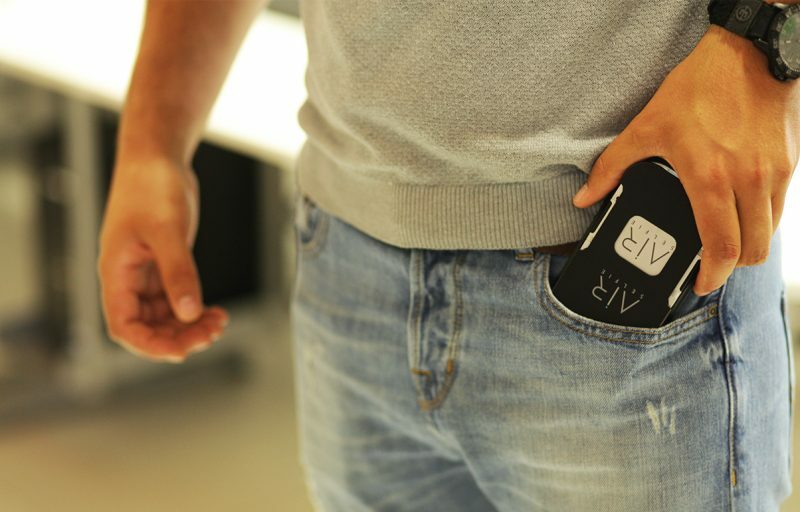 In this case, two young Italian entrepreneurs, Marco and Edoardo Stroppiana, has come together with CEO, Stefano Cabella, and a team of international developers and engineers, have developed a revolutionary two-ounce flying camera that will slide inside your pocket; a device that is small, light, portable, competitively priced and easy to use. It has been christened as the AirSelfie. 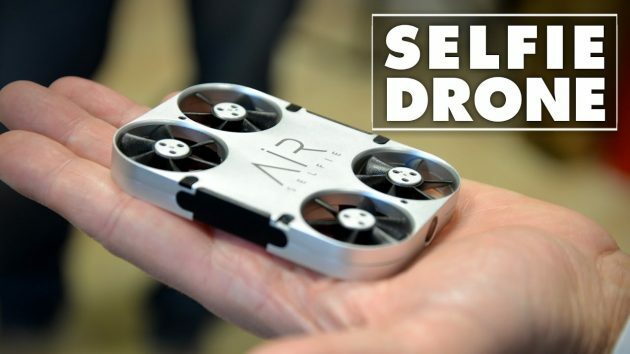 Originally launched in 2016, the company is now launching a new and improved model, the AirSelfie2, another intriguing launch to check out at CES 2018. 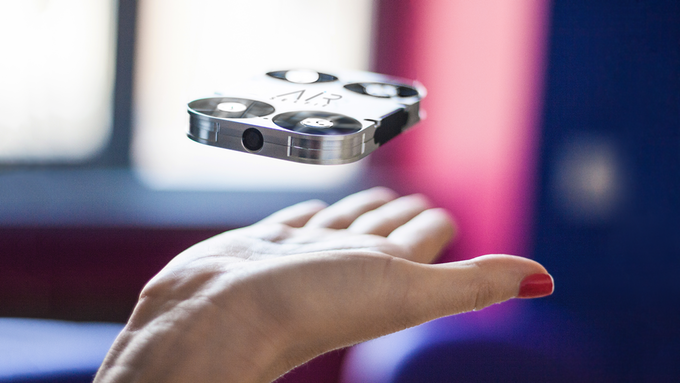 The device can fly more than 60 feet from the person at the controls, and the users get a whole new perspective with their photos or videos that they couldn’t with a selfie stick or extending their arm. 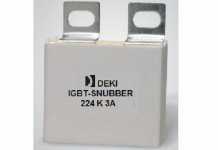 It is pocket-sized and lightweight easy to carry around. 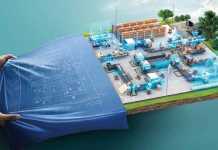 The challenge was in designing a small and durable device that is offering cutting-edge technology. Kudos to the engineers who worked out everything from batteries and turbofan propellers to camera lenses to fit this space-constrained device. 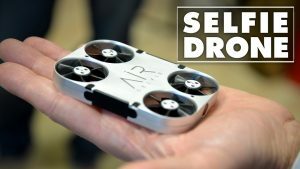 The makers of AirSelfie believe that their device will change everything with a 60-foot range, broadening the field of view and getting everything from sweeping landscapes to big group photos.